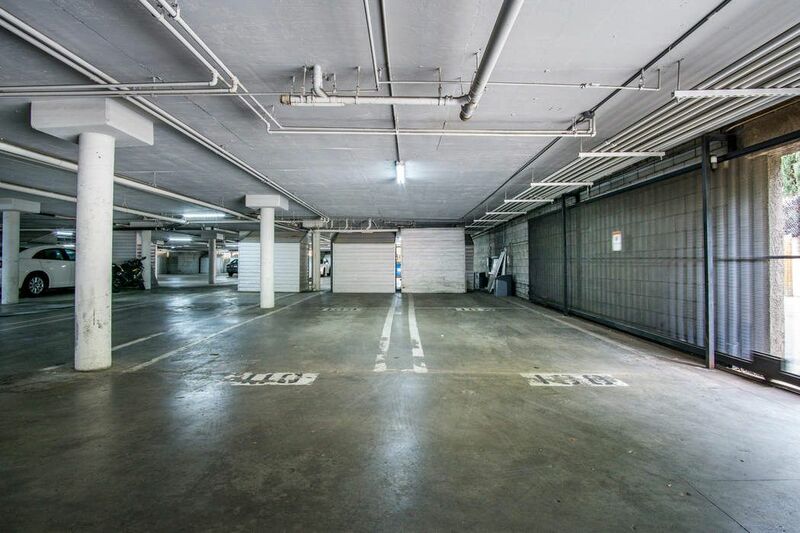 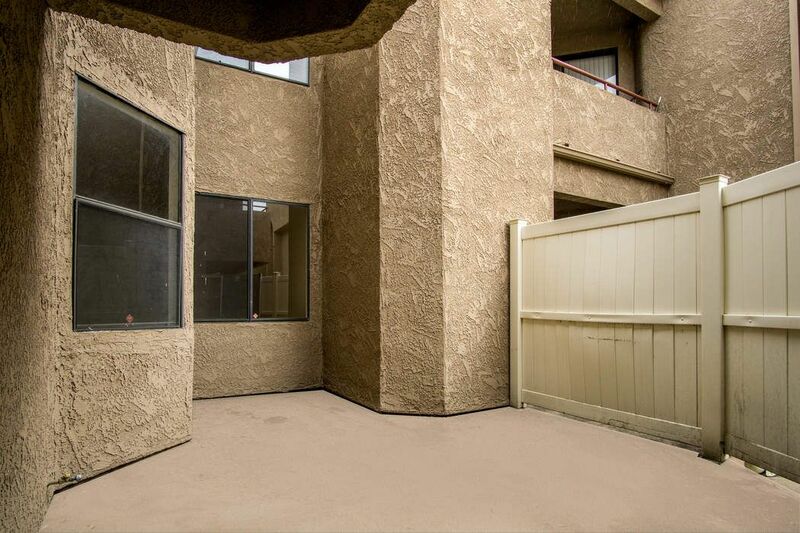 Great New Condo in Reseda! 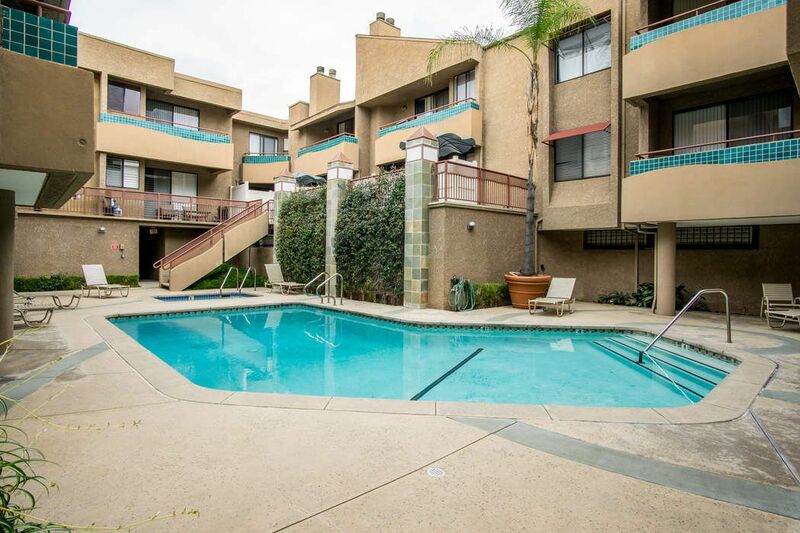 Reseda, CA 91335 | Sotheby's International Realty, Inc.
Great New Condo in Reseda! 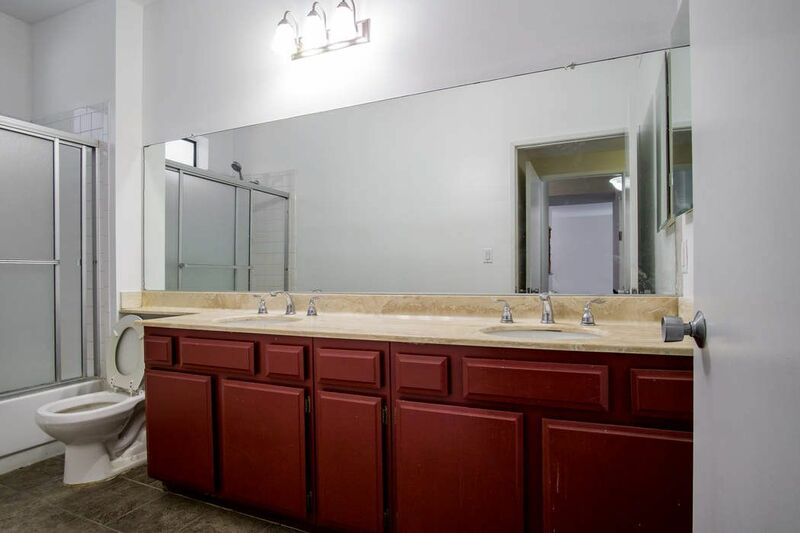 $350,000 2 Bedrooms2 Full Baths1,060 sq. 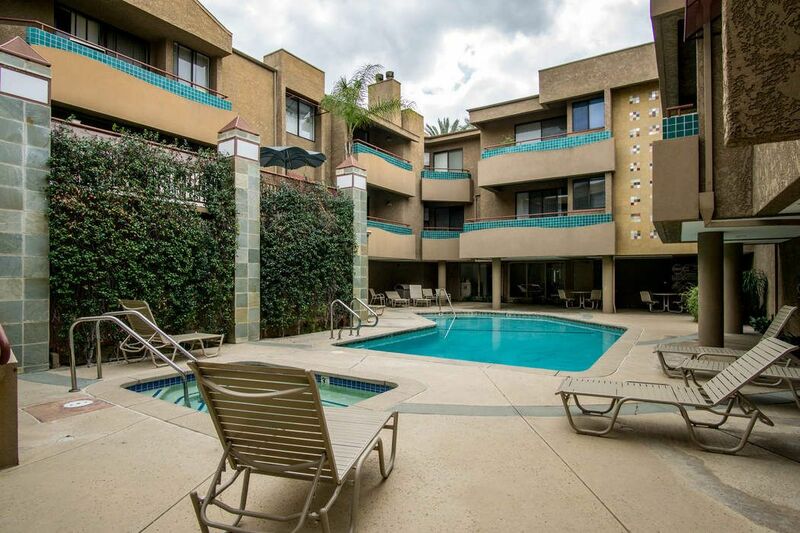 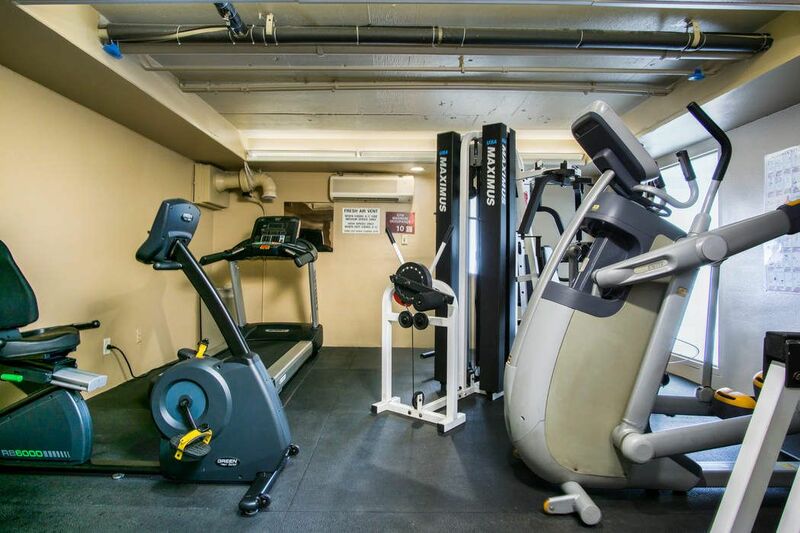 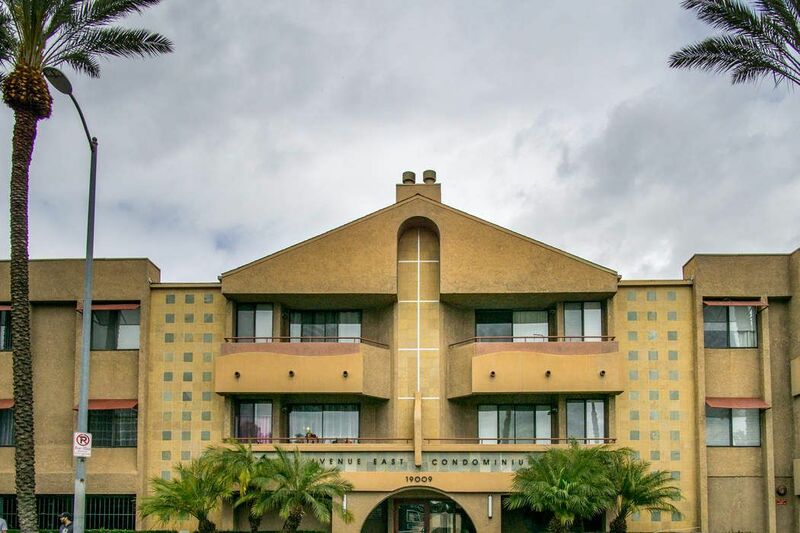 ft.
Run don't walk to this incredible 2 bed 2 bath unit located in a great community. 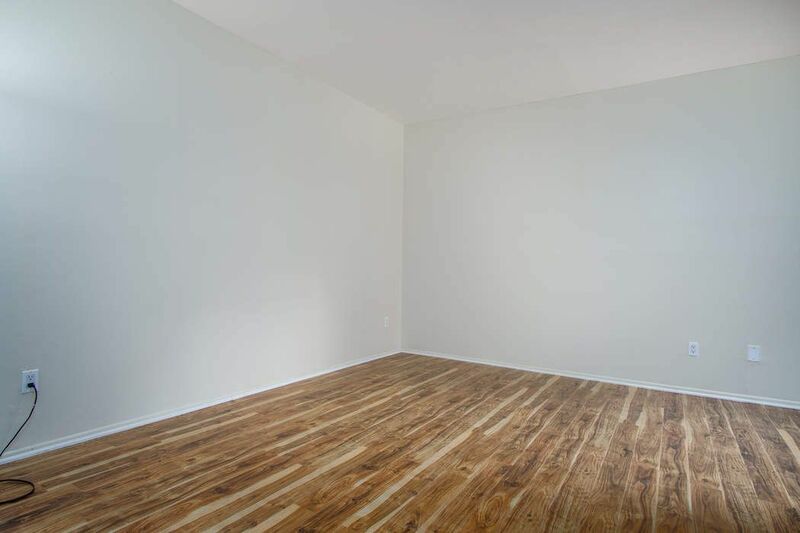 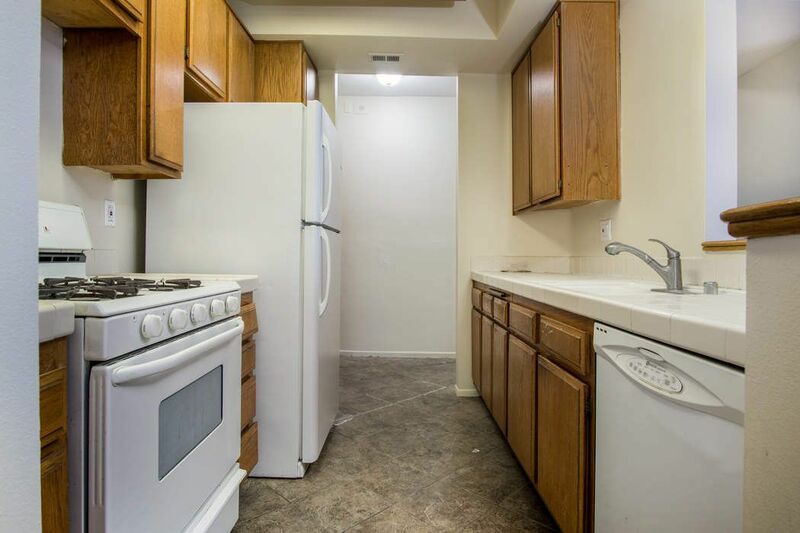 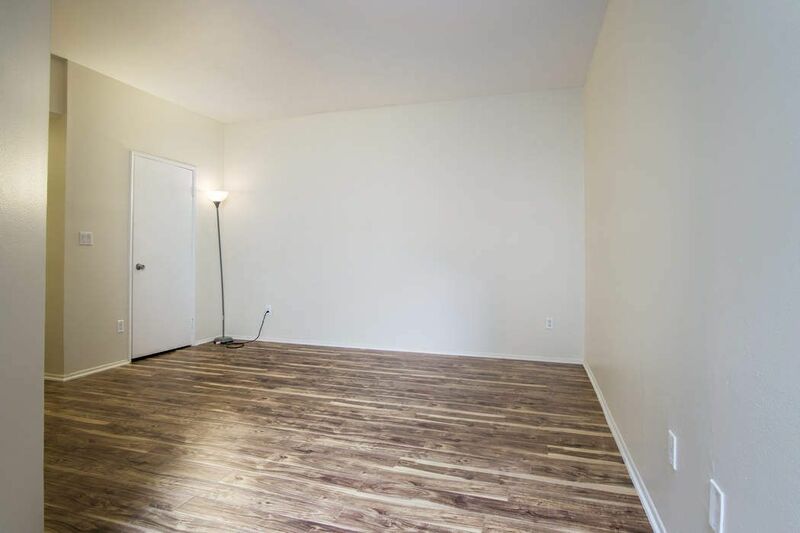 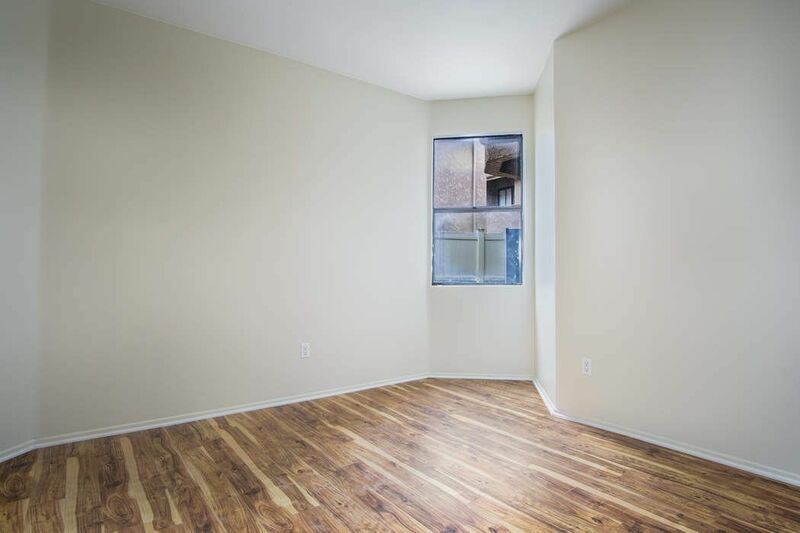 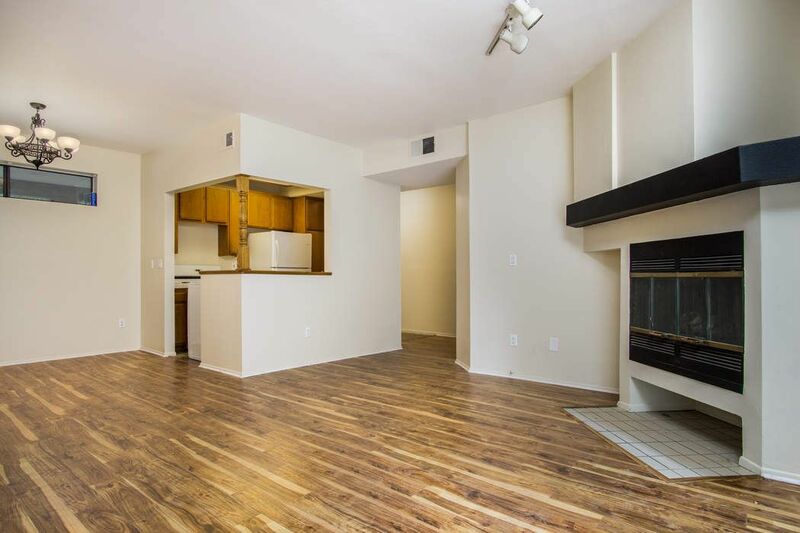 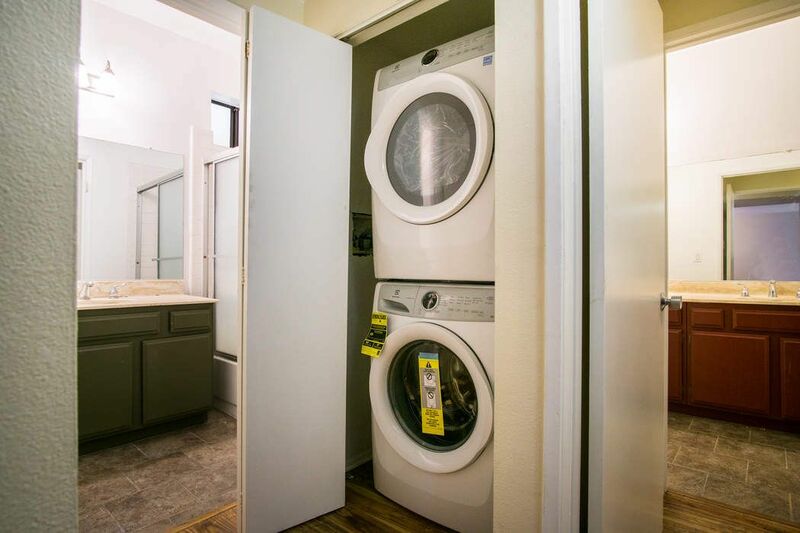 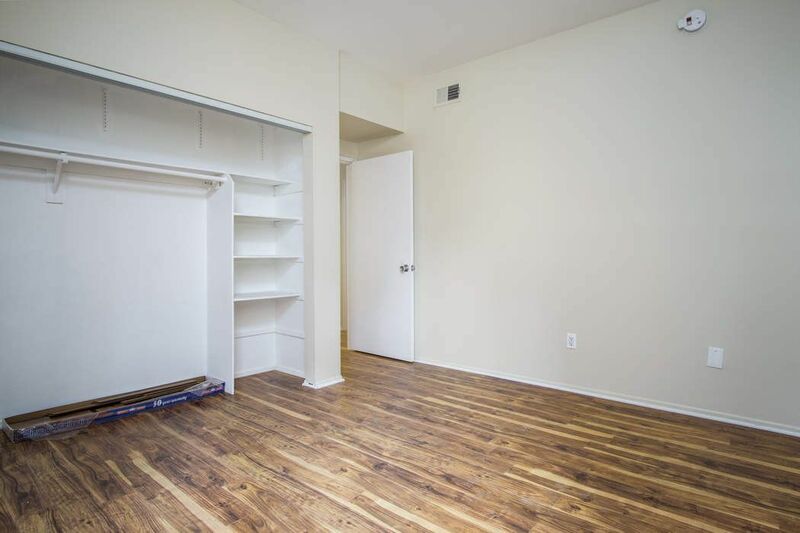 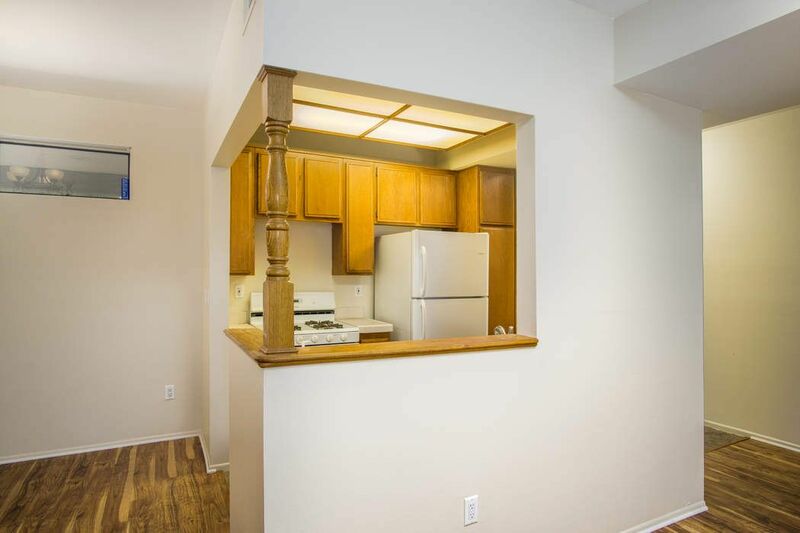 Featuring gorgeous new floors, brand new in-unit washer and dryer, and bright paint throughout, this unit is perfect for buyers who enjoy a tasteful mix of serenity and simplicity. 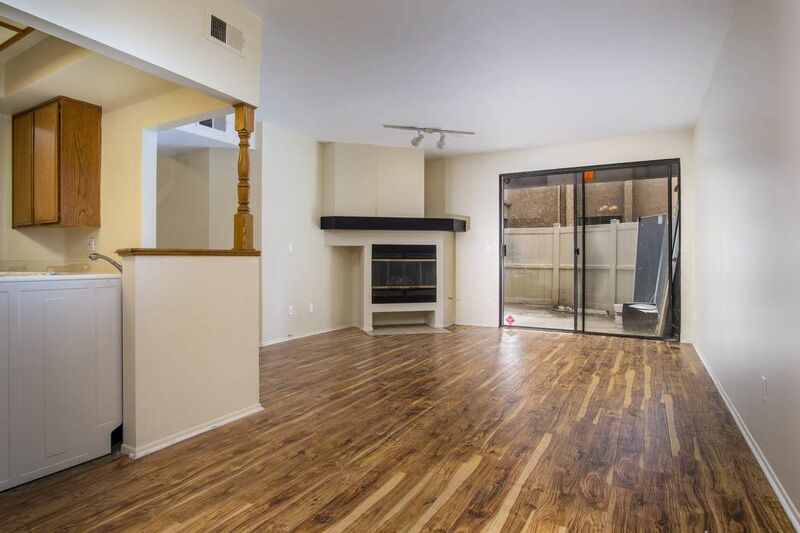 This unit offers you a thoughtful mix of privacy as well as openness as the kitchen flows seamlessly to a large living room warmed by its fireplace which opens to a generous patio for easy entertaining.